Who should take a childbirth class? Anyone who is interested in leaving a classroom with confidence and answers. You will learn your options, how it all works, how to avoid non-medical interventions, best practices for the healthiest and safest births. Why not just read a childbirth book or take a free childbirth class? Classes introduce you to new people, and possibly life long friends. Other family's questions can reveal answers you didn't know you needed to know. Books are great but can feel like homework. Sometimes free hospital childbirth classes can teach you how to be the best patient at the hospital and not have room to teach you all your options common and not common in the hospital and out of the hospital. Hospital policies can omit practices that many families find helpful, for instance. We teach from the philosophy that birth is normal. This kind of education lays out all your options. If you're fully informed of the benefits and risks of all your options you will make the best decisions for your body, your family and for your birth. The earlier the better because you'll have a lot of time to integrate the decisions you might want to make. We recommend classes anytime after 12 weeks and before 37 weeks. Do you provide classes in my neighborhood? We provide private classes in-home in all five boroughs of New York City, as well as over-the-phone classes to anyone around the world. We also offer regular group classes in Brooklyn at Melt Massage and in Manhattan at City Births. Check out our Calendar page to see upcoming classes throughout the city! The cost of our group classes varies depending on the partner location. Our private in-home classes are $495 and our over-the-phone sessions are $150. Are your childbirth classes right for me? If you're a pregnant human planning on delivering on the earth's surface then you'll get a lot out of it! Your model seems a little different. How do you work? We're doulas who work in pairs—one is the lead and the other the back-up. We work this way so that we can fully cover your five week long on-call schedule. This way you get to rely upon two experts who know each other well and work together. If labor is long (days sometimes), the back-up doula can come in to relieve the lead. Our model provides you with a fresh, rested doula who’s ready for your birth! We’re a dedicated team of birth support professionals. 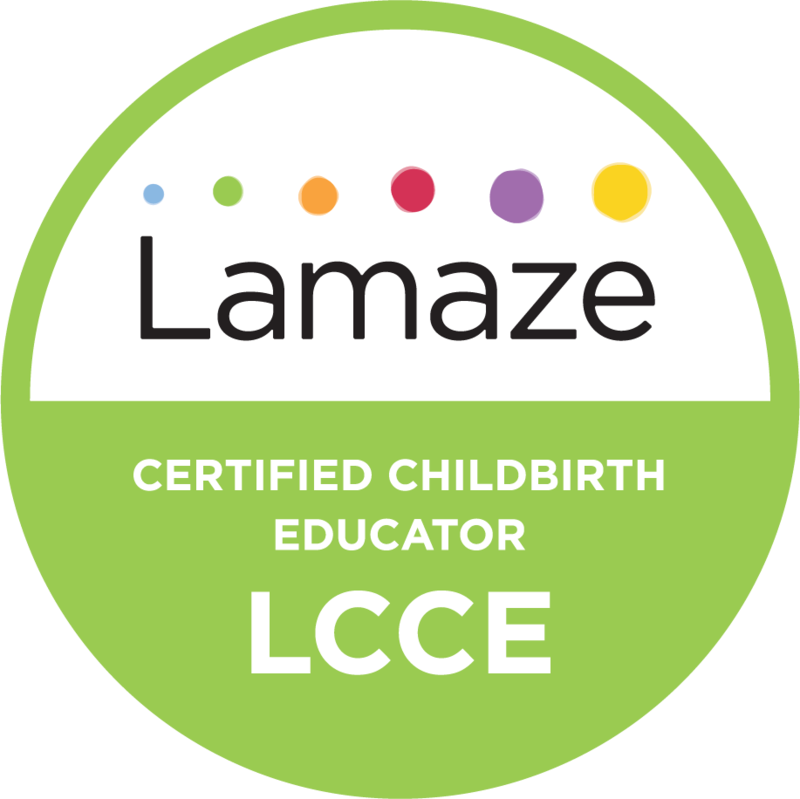 We’re certified doulas, childbirth educators, and breastfeeding counselors. The services that you need during this hectic time of having a baby are all in one place. And if we don’t do what you need then we can likely refer someone who does.  A Birth Doula provides educational, emotional and physical support to pregnant people and expectant families. We provide you with resources that can help you make important decisions throughout your pregnancy and labor. We provide encouragement. We gently show partners how to be the main support person. We help you navigate the hospital system while you’re birthing. And we hold the bucket while you puke! Labor can be messy. When does my doula join me in labor? Ideally, your doula will join you in your home when labor is active. If laboring at home in the early stages is not possible, the doula will join you at your birth location. Since every labor is different you and your doula will figure out together the best time for her to join. Your doula is available via text and phone calls in the early stages of labor. We want you and your partner to reach out as much as you want! Do you provide help after my baby is born? When you hire a birth doula, you get immediate postpartum and breastfeeding support. Your doula will stay with you an hour or two after the baby is born. She’ll also check-in with you within the first week to schedule a postpartum visit. The visit after your baby is born is scheduled on your time. We’re happy to see you again within the first few days or weeks. Our Postpartum Doula services provide families with additional help around the house. We can cook a meal, do some laundry and take care of a sibling while you have a shower and take a precious nap! If you run into snags with breastfeeding, our certified Breastfeeding Counselors are available for home visits. Yep. We’re happy to work one out with you. I'm looking for a low cost doula. What are my options? The doulas in our practice who are newly trained and starting out provide all of the same support at a lower cost. Beginner Doulas work closely with Advanced Doulas in the group and benefit from their mentorship. 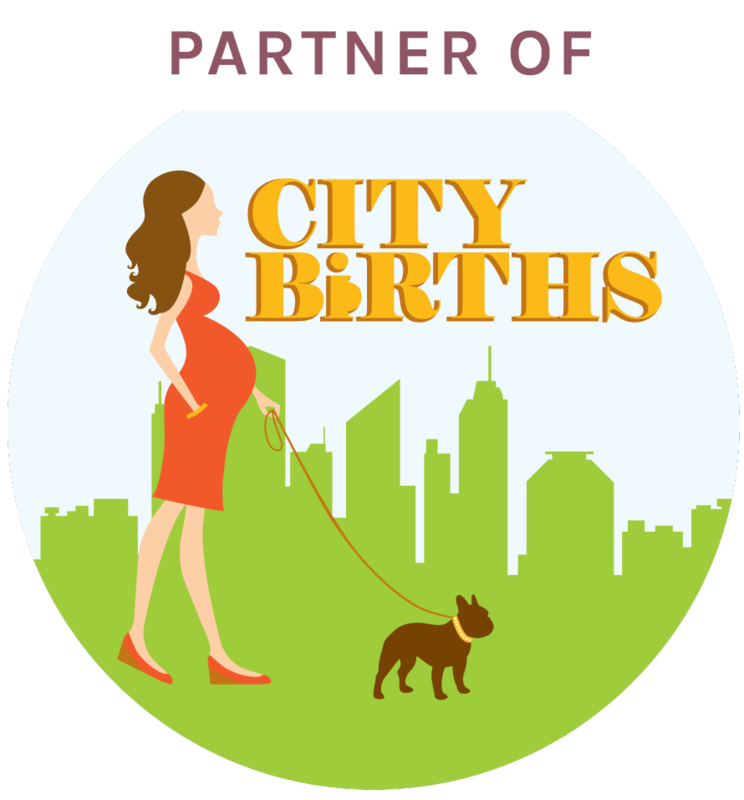 Our new doulas are some of the best in the city. We’re biased, we know. If the cost for a Beginner Doulas is still completely out of your budget, then ask us about our Give Back program. We set aside a percentage of the fee for every full paying client so that we can subsidize the cost for a family experiencing a financial hardship.